Dr Roxana Geoffrion’s CIHR Project Grant: COMET – Composite Outcomes of MEsh vs suture Techniques for prolapse repair: A randomized controlled multicentre trial. COMET: Composite Outcomes of Mesh vs suture Techniques for prolapse repair is the first CIHR-funded trial in pelvic reconstructive surgery in Canada. 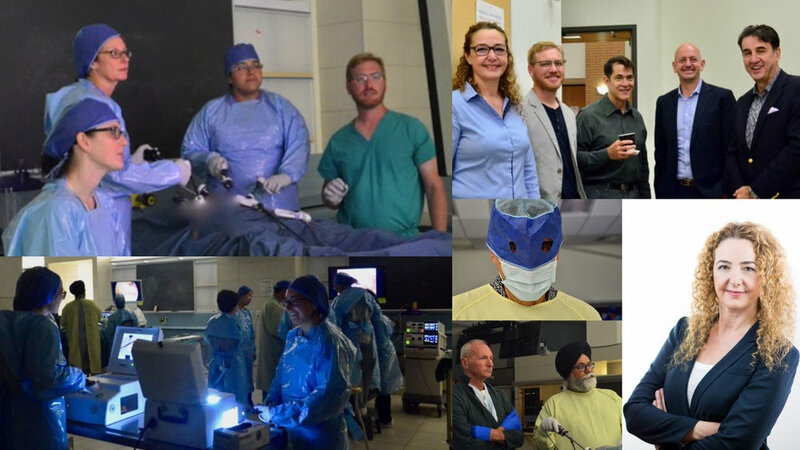 Collaborations from urogynecologists across BC and Canada; include Dr. Geoffrey Cundiff (UBC), Dr. Fariba Mohtashami (Fraser Health, Langley Memorial Hospital), Dr. Darren Lazare (Fraser Health), Dr. Chelsea Elwood (UBC), Dr. Momoe Hyakutake (University of Alberta), Dr. Erik-Jens Walter (McGill University) and Dr. Maryse Larouche (McGill University). Co-PIs include Dr. Joel Singer, Dr. Lori Brotto and Dr. Wei Zhang. Dr. Mohtashami is appointed as Head, Division of General Gynecology and Obstetrics, Department of OBGYN, UBC. Dr Fariba Mohtashami is passionate about surgical education with emphasis on fundamentals of surgery, efficiency and intraoperative decision making. She is a certified Fundamental of Laparoscopic Surgery (FLS) Proctor, Society of American Gastrointestinal and Endoscopic Surgeons (SAGES) and regularly is invited to Chair Specialist Surgical workshops internationally, in the United States and Canada. 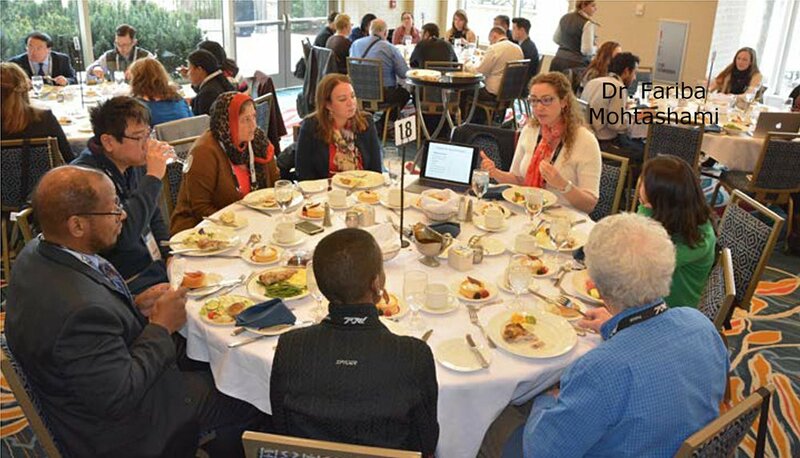 Dr. Fariba Mohtashami brought together a cohort of local and highly selected international faculty from as far away as Cape Town, Louisville and Virginia, many having also taught at IUGA and AGGL workshops. Dr. Fariba Mohtashami received the Carl Nimrod Award at the 45th Annual Meeting of the Association of Academic Professionals in Obstetrics and Gynaecology of Canada (APOG), in Toronto. 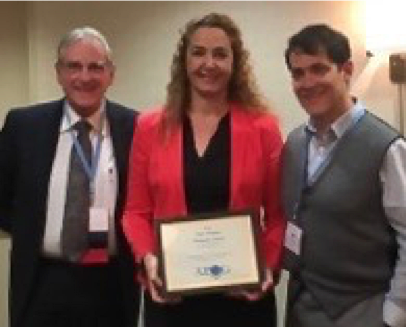 Dr. Fariba Mohtashami was awarded the best preceptor award by the Association of Academic Professionals in Obstetrics and Gynaecology (APOG) of Canada in recognition of her excellence at the Annual APOG Minimally Invasive Surgery Workshop, 2015.